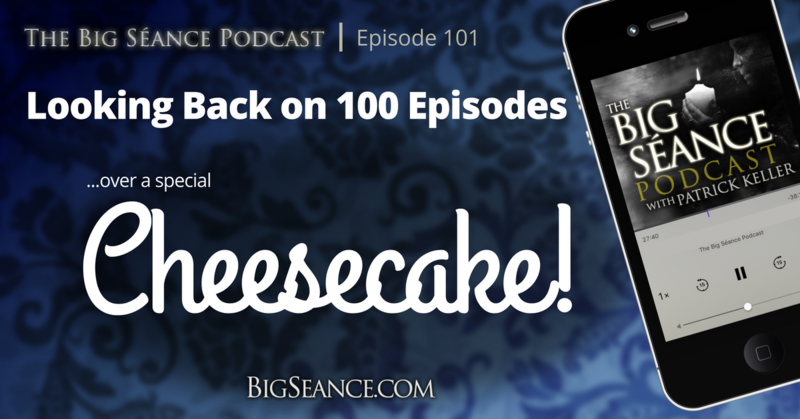 Join Patrick as we look back on over 3 years and 100 episodes of The Big Seance Podcast. Plus bloopers, funny moments, and the top 6 all-time most popular episodes. Visit BigSeance.com for more info. 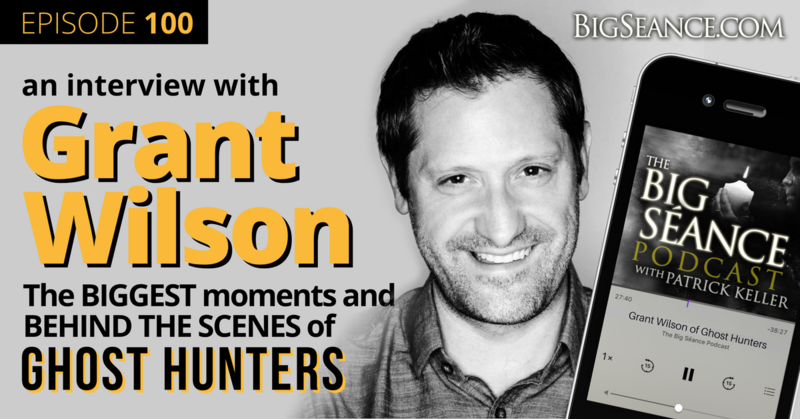 Grant Wilson of Syfy's Ghost Hunters joins Patrick to discuss the TAPS influence on the world and the paranormal community. Join us for a very special 100th episode! Visit BigSeance.com for more info!